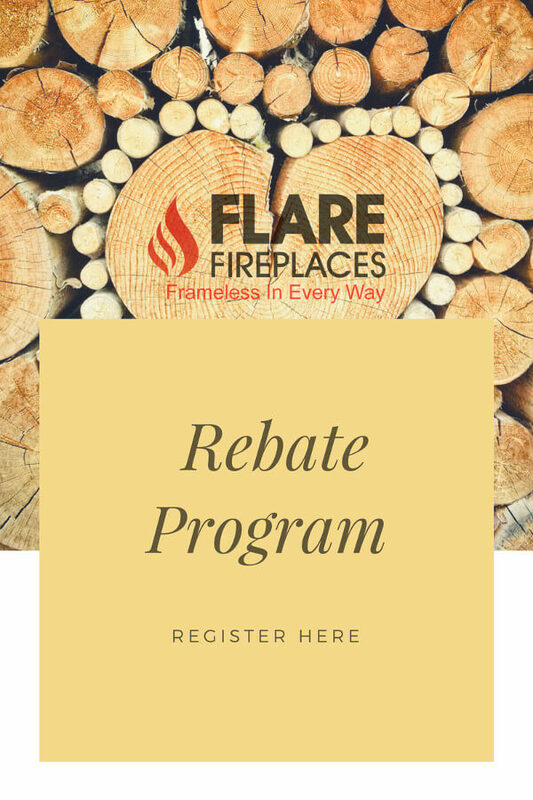 The Flare Fireplaces customer rebate program is an easy and fun rebate intended for all our new Flare owners to share their ideas and designs. How To Claim Your $50 Rebate? Upload to Instagram, Pinterest, or Facebook at least one picture of your finished Flare Fireplace project. Share your post with us and your friends!